The Terre Haute Tomorrow Diversity/Socioeconomic Committee will host the third annual Diversity Walk starting at the Vigo County School Corporation Saturday, June 16. The committee is inviting the community of Terre Haute to show their support of inclusion by participating in this important event. The goal of the committee is to double the attendees from 1,500 in 2017 to 3,000. The registration for the walk is from 8:00 am – 9:30 am with the walk beginning promptly at 9:30 am. The route begins at 7th and Wabash, continues to the Indiana State University track at 9th and Spruce, and ends at 7th and Wabash. Registration is free and there will be free t-shirts, music, food, and drinks provided for all who participate. All members of the community are invited. The registration website is www.diversitywalk.org. The Terre Haute Tomorrow initiative is a vision for growth and prosperity for the community. The long range plan for Terre Haute Tomorrow is to set goals in order to improve the city over the next ten years. This 10-year comprehensive community plan was crafted from five teams, each tackling one aspect of the community. The teams include quality of life, economic development, workforce readiness, leadership development, and infrastructure. Norm Lowery is the chair of the quality of life/community image team. The goal areas addressed include aesthetics, community appearance, improving community image, helping curb drug abuse while improving the overall health of the community and the inclusion of minorities in the main fabric of community life. Mr. Lowery appointed Melvin L. Burks, CEO, Hamilton Center Inc. to chair the subcommittee of diversity/socioeconomics. This committee meets regularly to discuss topics involving inclusion and awareness of diversity efforts. 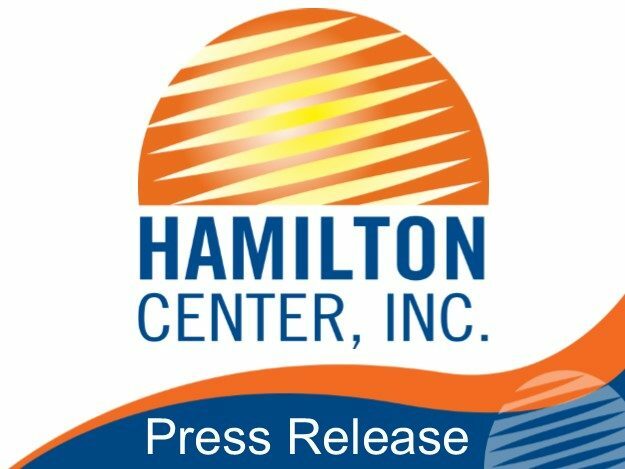 For more information contact Stacey Totten at 812-231-8314 or email stotten@hamiltoncenter.org.